Your roof is your first line of defence against the weather entering your home. So it is imperative that you ensure your roof is in top condition and that you are proactive in identifying problems before damage occurs. However if you are unsure and would like one of our team to assess your roof for you, we offer free, no obligation assessments and quotes. 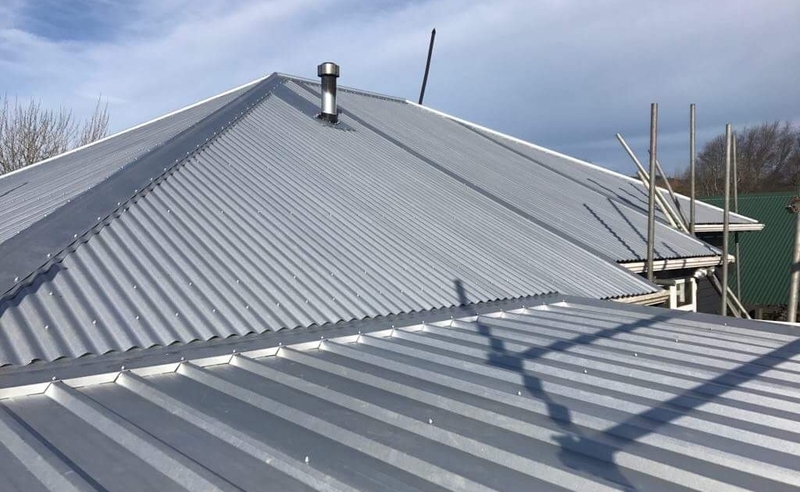 If you find that your roof is in need of repair, WMR can assess and offer the best repair solution to regain weather tightness and peace of mind.